(2015). Cobalt(II) macrocycle complexes based synthesis of Co3O4 nanoparticles: structural and spectral characterization. International Journal of Bio-Inorganic Hybrid Nanomaterials, 4(4), 209-213.
. "Cobalt(II) macrocycle complexes based synthesis of Co3O4 nanoparticles: structural and spectral characterization". 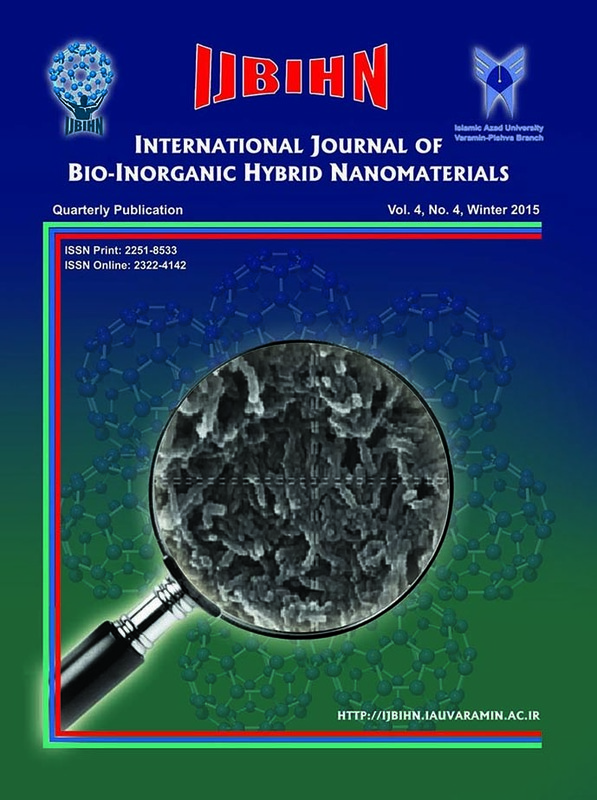 International Journal of Bio-Inorganic Hybrid Nanomaterials, 4, 4, 2015, 209-213. (2015). 'Cobalt(II) macrocycle complexes based synthesis of Co3O4 nanoparticles: structural and spectral characterization', International Journal of Bio-Inorganic Hybrid Nanomaterials, 4(4), pp. 209-213. Cobalt(II) macrocycle complexes based synthesis of Co3O4 nanoparticles: structural and spectral characterization. International Journal of Bio-Inorganic Hybrid Nanomaterials, 2015; 4(4): 209-213.